Blog Aim's 'Cold Water Music' Vinyl is back for Christmas! 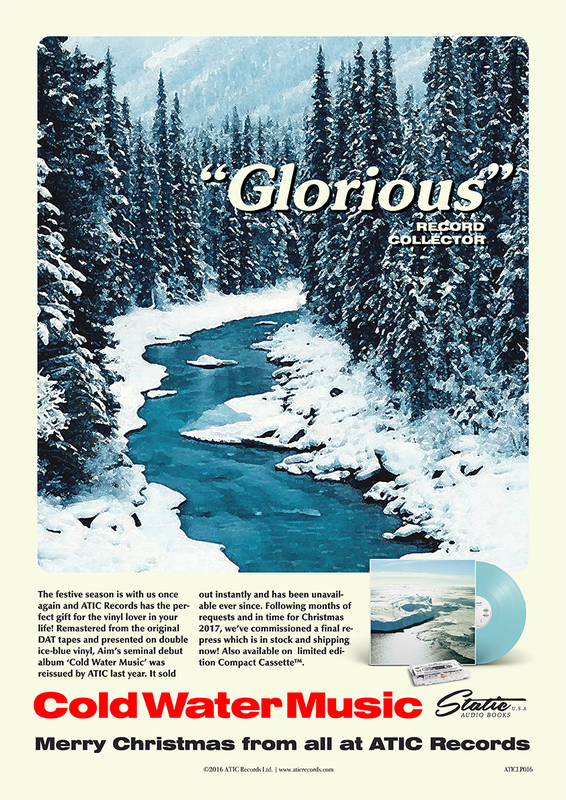 Aim’s ‘Cold Water Music’ Vinyl is back for Christmas! The festive season is with us once again and ATIC Records has the perfect gift for the vinyl lover in your life! 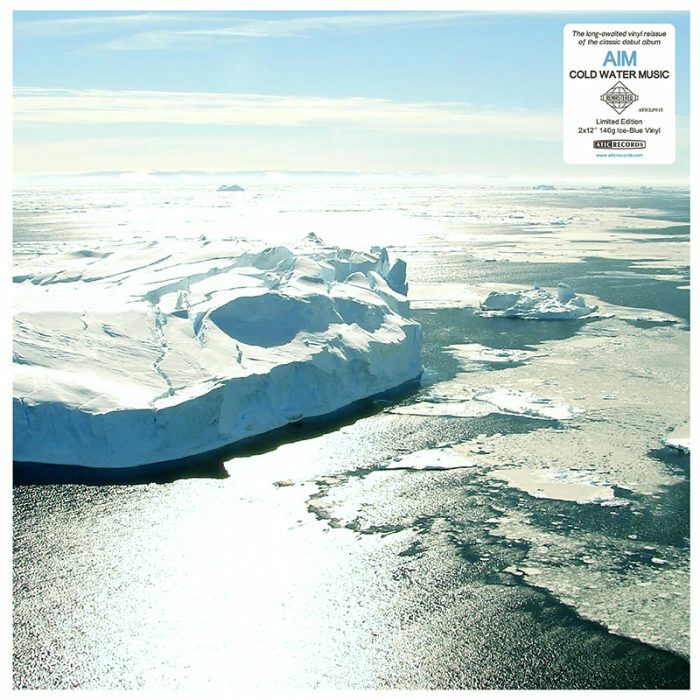 Remastered from the original DAT tapes and presented on double ice-blue vinyl, Aim‘s seminal debut album ‘Cold Water music‘ was reissued by ATIC last year. It sold out instantly… Following months of requests and in time for Christmas 2017, we’ve commissioned a final re-press which is in stock and shipping now! 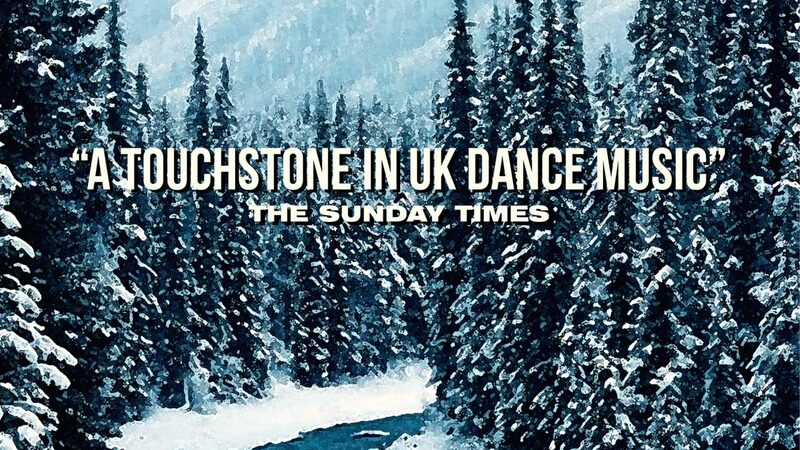 Also available on limited edition Compact Cassette.